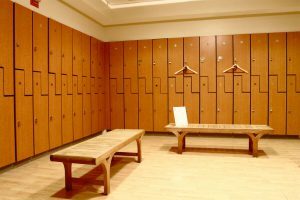 Lockers: practical AND stylish, can it be done? 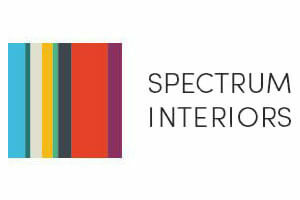 Here at Spectrum Interiors, we like to keep our customers and the general public up to date with any news from the industry or within our own operations. 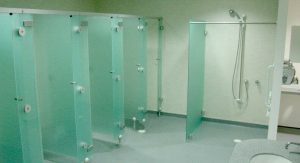 That’s why we have decided to include our own posts on this site, rich with information and hot off the press. 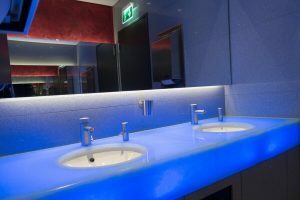 Whether it is changes to procedures and the laws within which we work or handy tips to help you and your premises, you will find it all here in our monthly posts. Make sure you bookmark this page and keep checking back for unique insight and news each month.